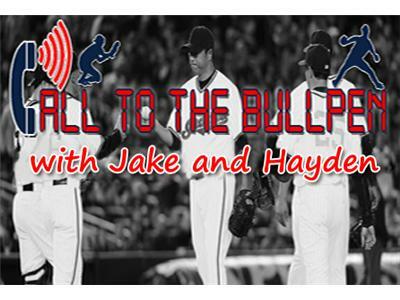 It's September on Call to the Bullpen and the Indians are still playing meaningful games as they aim to chase down a playoff berth. While the division appears to be all but clinched by the Tigers, the wild card race is still very much alive with the Tribe right in the thick of it. 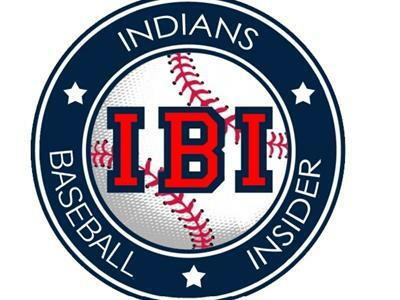 The bad news is the Indians are coming off a poor 1-5 road trip and have temporarily lost the services of their ace Justin Masterson as he recovers from an oblique strain. 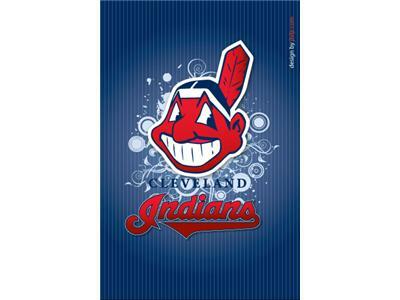 However, the calvary may have arrived in the form of a healthy Corey Kluber and Josh Tomlin. Will they help sustain the blow and will the offense get on a roll again? On the MLB side of things, the A's and Rangers are duking it out in the West as they fight for the division crown. 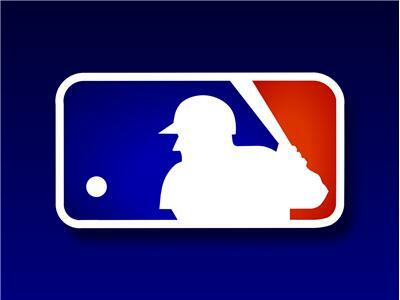 Even though the loser may still make the playoffs via wild card, how important is winning that division? The Yankees are actually in the playoff chase. Can they still win with their seemingly flawed team? And Blue Jays slugger Jose Bautista has been shut down for the year with a bone bruise. 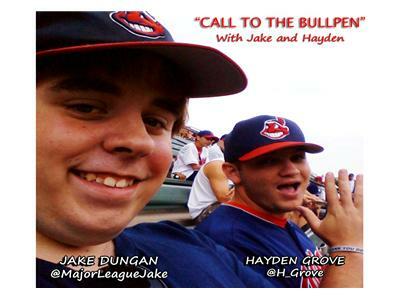 Tune in for all the latest Tribe and Major League Baseball discussion with Jake and Hayden tonight at 10pm ET!